We are super stockists of Naylor, Catnic and Birtley lintels, Ancon wall ties, ARC Insulation products and IKO and Visqueen waterproofing products. We are the only ‘full range’ stockist of Naylor concrete products including ULTRAFIRE. Our staff have a wealth of construction industry experience. 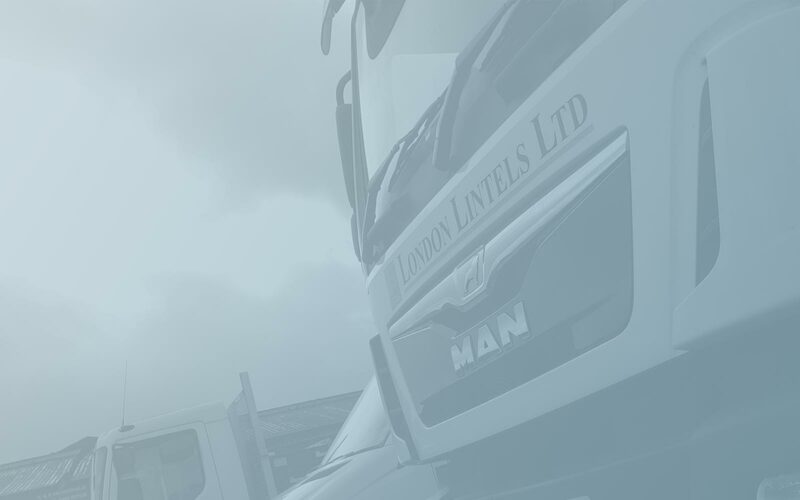 Make your next stop London Lintels.